families and seniors to achieve independence and improved quality of life. 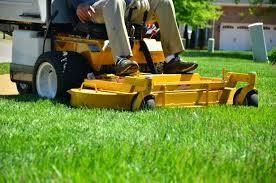 RFQs available for Lawn Maintenance. Deadline is ongoing until a vendor is chosen.